Hi, happy weekend everyone! Welcome to today’s article. I promise I am going to try to make this subject as fun and informative as always. As parents we want the best for our kids, we want them to grow up healthy and strong. We want them to be able to smile wide and big and sport a set of beautiful white teeth. However this is not an easy task 100% of time. Kids are really hyperactive and sometime it is difficult for them to be consistent. 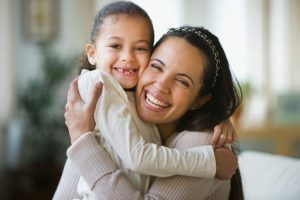 Regarding dental hygiene, kids usually are especially stubborn with i t. They tend to be really rebellious when we told them to go and wash their teeth. And that is not all, they love sugar so much that their teeth are in imminent danger. That is why I want to share some tips to make your kids stop hating dental hygiene. You will see the improvement over time and create a consistent dental care routine on them. Do not leave your kids out of the experience of dental hygiene. What I mean by this is that you have to let them participate as much as possible in decisions such as picking dental items. Let your children to pick the toothbrush that they want, or even the toothpaste of their choice. That way they will feel more encouraged to use them in a daily basis. Just make sure to educate them to choose the correct toothbrush, a soft bristle one. After purchasing their need, make sure you set an example for them. You have to brush everyday if you want your kids to follow your steps too. Remember that every kid can absorb behaviors and imitate them with ease. So if they see their parent and family doing the same thing, they will feel comfortable with it and pick the habits in not time. At the same time, you can make brushing a family activity. You can brush your teeth side by side with your children. I promise it will be pretty fun, especially for them. It is an excellent choice to teach them more about dental hygiene and to form a nice bond with them. But remember, make it fun for them. The most important part of making your kids love dental hygiene is to make it fun for them. As I said above, you can brush your teeth with them in the morning to set both an example and a fun experience for them. Apart from this, singing is always a good choice. You can learn some funny songs or make them on your own to entertain your children. But if you are like me and can’t sing for your life then you can make other things. 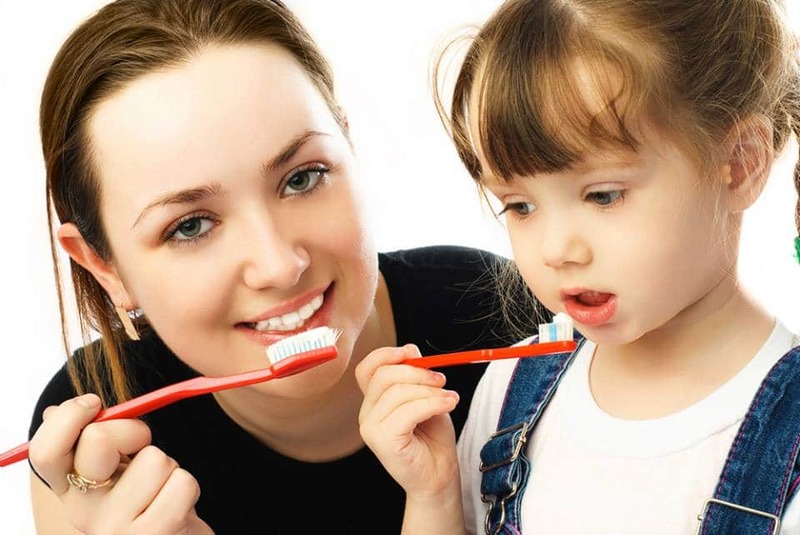 To motivate your children to brush their teeth 3 times a day you can give them prize for it. Maybe make their favorite dinner or take them to the movies it is enough incentive for them to brush their teeth. Just take in mind to not spoil them too much or it will be a nightmare. Additionally you want them to visit the dentist at least twice a year. If you want good prices in any dental treatment, visit us at Dental Solutions in Los Algodones. Apart from regular checkups and cleaning, a dentist can teach them more about their mouth and how to take good care of teeth. 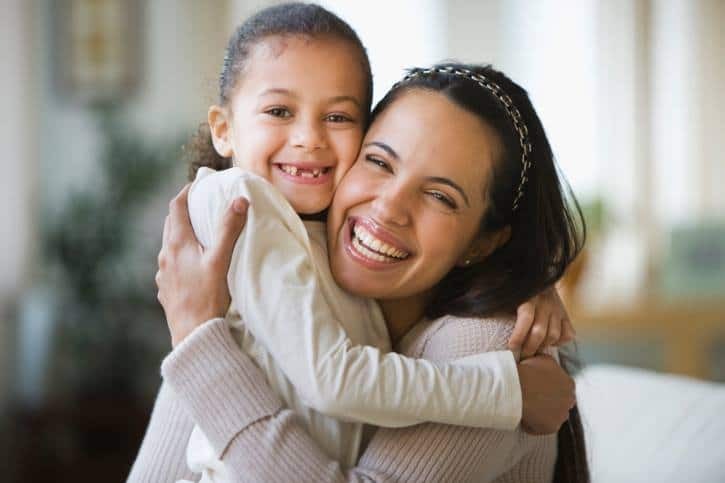 We are located 7 miles southwest from Yuma, Arizona and count with a complete staff of professionals dentists and specialists fluent in English to help you.